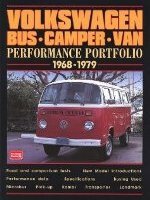 Listed below are a few of the key manuals useful for owning, restoring and operating a Volkswagen Type 2 (T2) Bus Camper. Click on blue links to buy. 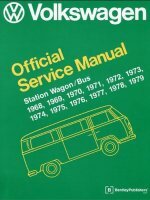 Any other quality useful Volkswagen Microbus or VW Camper manuals? Let us know in the comments below. 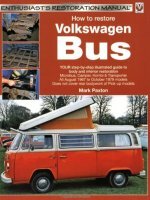 We will check it out and add it to this page.